The road to Darksiders III has been long, but the release date is getting closer. The finish line is in sight, but then what happens next? THQ Nordic and Gunfire Games have the answer to that question, with a new announcement of two planned DLC additions. Each DLC brings with it new challenges, areas, enemies, puzzles, and items. What the announcement does not include is information on release dates or pricing for this content. 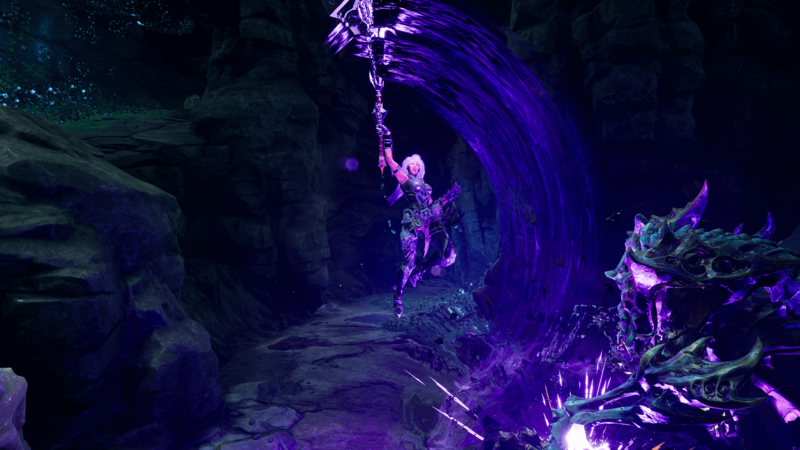 Darksiders III releases on November 27, 2018 for the PlayStation 4, the Xbox One, and the PC.